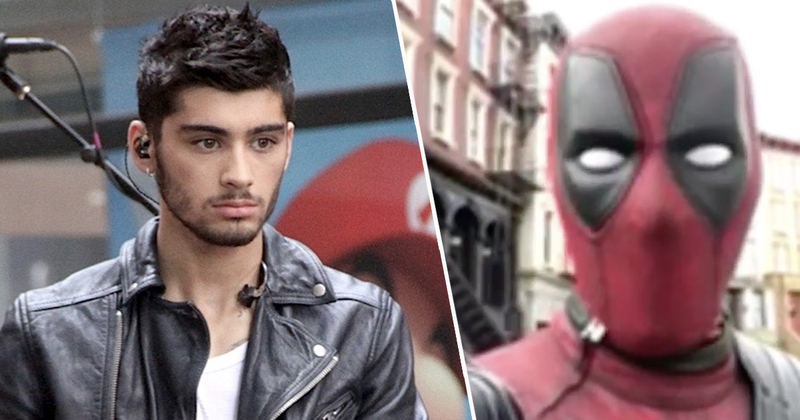 Ryan Reynolds has wished Zayn Malik a happy birthday the only way he knows how, as the daring Deadpool. 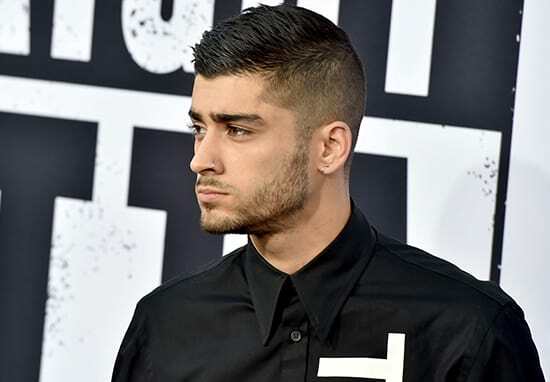 That’s right the Merc’ with a Mouth himself, Wade Wilson, AKA Ryan Reynolds has wished the former One Direction star Zayn Malik a happy birthday. In a personalised video message for Zayn, Wade recounts a rather embarrassing encounter where the Regenerating Degenerate jumped out of a birthday cake only to get tased, creatively, by the singer’s security. Zayn! It’s Wade. Don’t hang up! I just wanna wish you a very happy birthday. Again. Uh, I also want to apologise for jumping out of the cake like that. I didn’t realise it was the middle of the night, I had no idea it was in the middle of your bedroom. I wanna thank your security… who were very, very gentle… and creative with uh, the taser. So, anyway. Happy birthday to you and Mr. Tim Horton. You share your birthday with a very special Canadian who is very near and dear to my heart. This isn’t the first time Ryan’s reached out to a member of One Direction. When Louis Tomlinson’s kid was born Ryan had the following advice for him. He’s going to be fine. I don’t know him personally, but I’m sure he’s going to make a wonderful dad. Actually, I’m not sure of that because I don’t know him. Fans of the red-suited mercenary were made up last week when it was announced that Deadpool 2 won’t be hitting cinemas on June 1, instead it will be May 18. This puts Wade on a collision course with another wisecracking cinematic icon, Han Solo who will be appearing in his own film Solo: A Star Wars Story, which comes out a week later. Deadpool 2 will continue Wade’s story introducing him to comic book best bud Cable, played by Josh Brolin, and will see him go up against the evil Black Tom Cassidy.